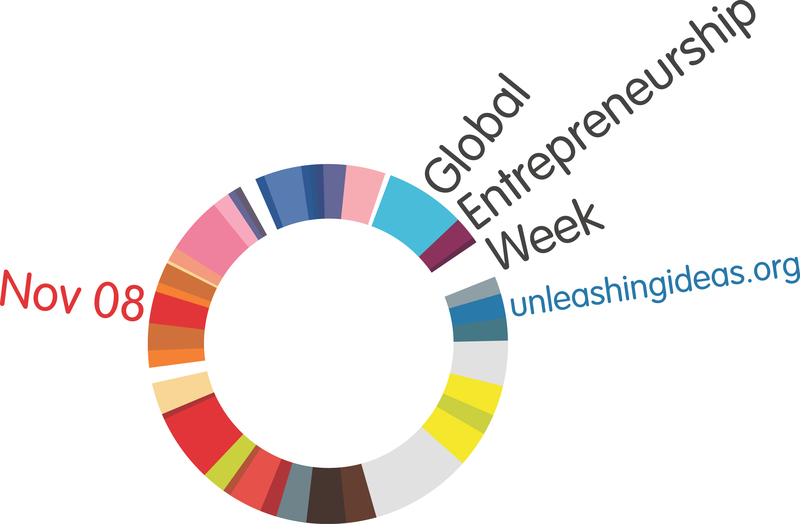 Global Entrepreneurship Week kicks off in 77 countries around the world. This year’s Enterprise Week kicks off today and this time it’s global. The Make Your Mark campaign in the UK and the Kauffman Foundation in the US have joined forces to create Global Entrepreneurship Week which runs fro 17-23rd November in 77 countries around the world. A full list of what’s going on in the UK can be found here. Last year there were over 5,000 events in which some half a million people took part. At this time of unprecedented global change, I congratulate everyone involved in Global Entrepreneurship Week for encouraging people and countries to work together to find new ways to succeed. As in previous years the week will revolve around three themed days: Speed Network the Globe day (Tuesday 18th), Women’s Entrepreneurship Day (Wednesday 19th) and Social Enterprise Day (Thursday 20th).